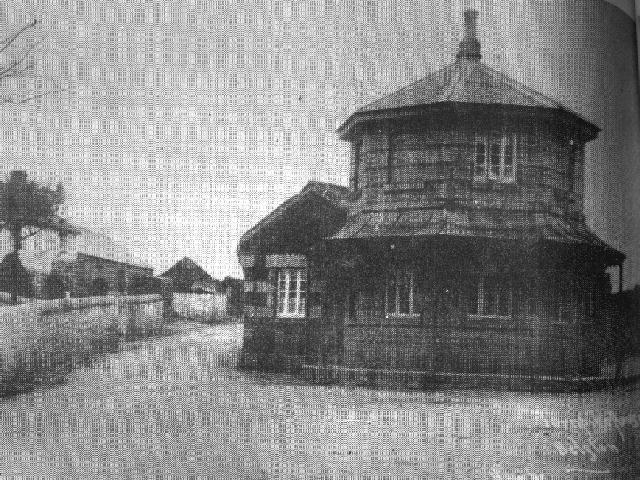 There were two Toll Houses in Helston. One located at the junction of the Falmouth-Redruth roads at the north end of Helston. This was known as `The TURNPIKE`. The other was located on the Penzance Road at St John`s. The St John`s Toll House disappeared without trace during the excavations for the new section of the Penzance Road in 1968-69 when an improved entrance into the town from the west was constructed. 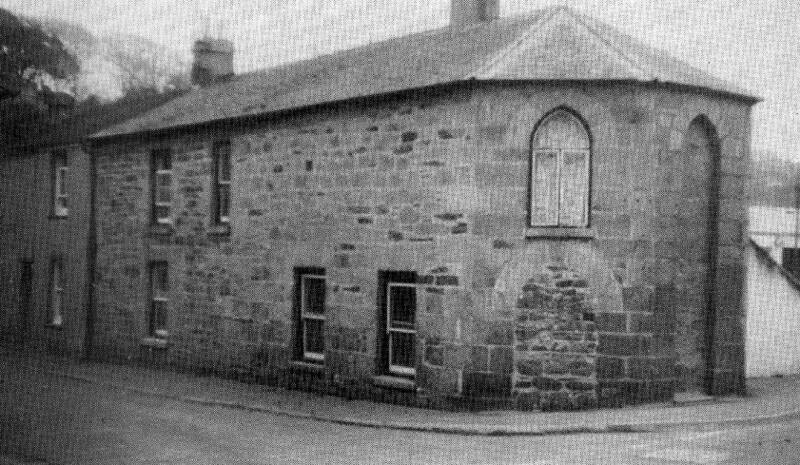 The `Turnpike` toll House was built of granite in 1834 but was demolished for road improvements in 1938. Nothing remains of the building and the original site is now part of the new `Turnpike` roundabout. In the latter years of its existence it was used as a private residence. The last Toll Gate Keeper was Richard John Libby, who was a great granfather of Mr R.E. Rowe, who lived nearby. The Turnpike or Toll House charges for this area was founded in 1760 and terminated in 1864. In the 1860`s 25 Shillings (£1-25) a day was the average collection which would suggest that much traffic (horse-drawn as there were no motor cars in those days), passed through the barrier. This was at a time when the average wages for a farm worker was 11 Shillings (55 new pence) per week. Mr Libby, the Toll Keeper, was an energetic, busy and enterprising man. He ran a farm, hired out horses and carts, was clerk of st. Michael`s Church, Helston and for 20 years was Sergeant at Mace to the Borough Council. He was Toll Keeper for nearly 10 years.